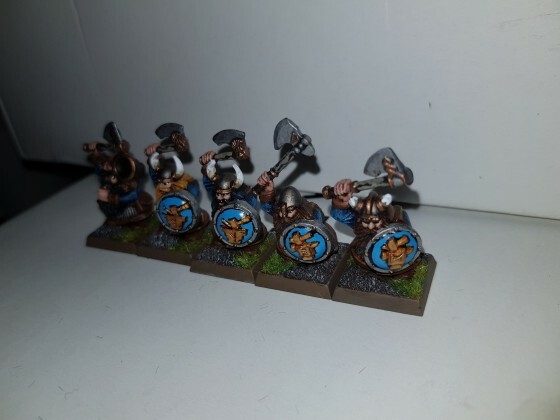 Replied to the thread Chaos Dwarf Culture Project [WHFB]. GW Cease and Desisted any and all creative digital content by fans on Steam and wherever they found it late 2018. Many outraged 40k fans at the time. 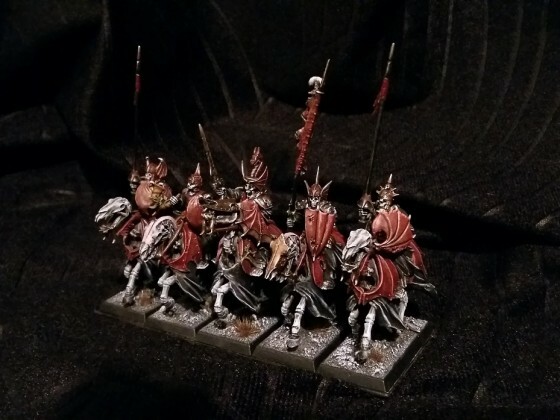 Replied to the thread Exploring the world of T9A in terrain. Replied to the thread Rolling Regents present: The Prince of Regents, Netherlands, The Hague, 20 april 2019. Did they remove them? That's very bad form. Creativity should always, and ever, be encouraged. 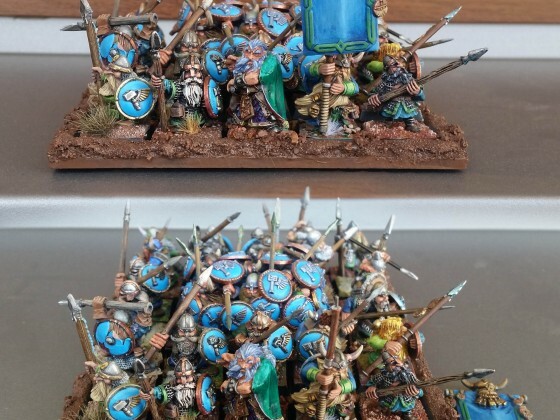 Liked Little Joe’s post in the thread Chaos Dwarf Culture Project [WHFB]. Liked mograine’s post in the thread Mograine's superslow modelling log. Liked The Kremlin’s post in the thread WTC KoE Lists. 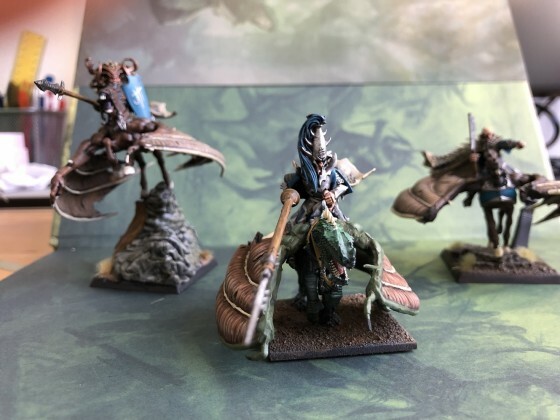 Liked BigBird990’s post in the thread TEC2019 TOURNAMENT report. getting deeper and darker with the bg.